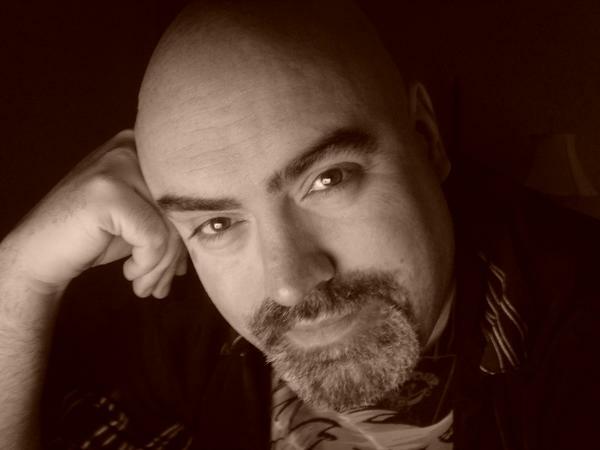 Kyle Hebert is a Los Angeles-based anime and video game voice actor whose credits include Street Fighter X Tekken / Ultimate Marvel Vs Capcom 3 (Ryu), Naruto (Kiba), Bleach (Aizen, Ganju), X Men Arcade (all male voices) and Gurren Lagann (Kamina). He is best known as the Narrator and Teen Gohan from the Funimation dub of Dragonball Z. Other notable roles include Soul Eater (Masamune), Ouran High School Host Club (Kazukiyo Soga), Fullmetal Alchemist (Vato Falman), Tales of Symphonia (Richter Abend) and Star Ocean (Dias, Arumat, Crow). Kyle also provides voices in numerous video games including Soul Calibur V, Saints Row: The Third, Sonic, Final Fantasy XIII, World of Warcraft, Devil May Cry 4, Dynasty Warriors, and Resident Evil. He writes and voices all the promos for filmmaker, Kevin Smith’s Smodcast Internet Radio. He also provides private online voice acting practice / critique sessions for beginners. For more info, visit www.kylehebert.com.